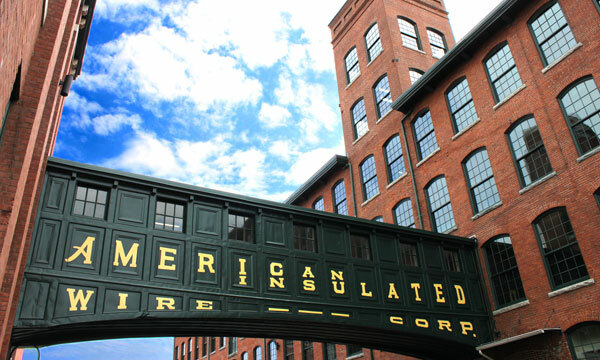 Brady Sullivan Properties is proud to be part of the ongoing revitalization of Rhode Island’s rich mill history. Our historic mill properties have been transformed into stunning, state-of-the-art commercial space with versatile floor plans and ample parking, to create an extraordinary showcase for your business. Brady Sullivan also offers turn-key, custom design fit-up for all of our commercial properties. We own, manage, service, lease and design our buildings, so you don’t have to!